I found out about Socks for Japan from a friend and I think it's a wonderful initiative - practical yet meaningful. The idea is simple: anyone can send new, clean socks to Jason Kelly and his team who are based in Tochigo, Japan. They then package the socks and send them out to the people who need them. 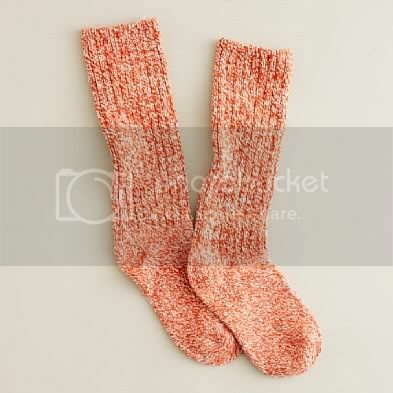 Socks are important because many people flee barefoot and they are often forgotten in favour of large items like blankets and jackets. The team also encourages people to enclose a care letter, because words can bring much comfort. There's even a care letter help page, so you can write one even if you don't know Japanese. Japanese Red Cross Society here) but if you'd like to help in a tangible and direct way, in addition to giving money, this is a really great avenue to do so! Also, if you live somewhere that's far from Japan, you could gather a few friends, combine your postage and send a big package together. That's what my friends and I are doing. Even if this seems like a small gesture, every bit of help counts! Let's continue to help Japan and keep them in prayer.